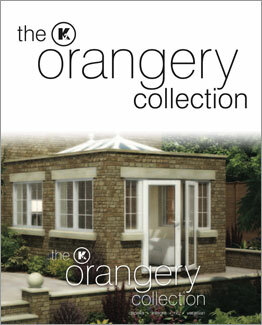 Conservatories, orangeries, windows & doors, from our range of double glazing products. Cheshire Conservatories supply conservatories, orangeries, windows and doors, our showroom in Crewe helps to us to have an independent local edge, working with clients around the Crewe and Nantwich area and across Cheshire. Visit our Crewe showroom to see the latest examples of conservatory and double glazed products. 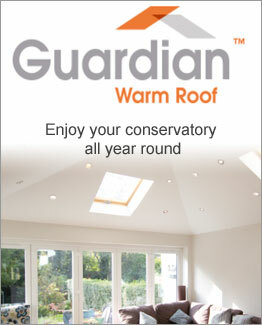 We can supply a K2 conservatory one of the leaders in the industry, we also supply Rockdoor Doors, Guardian warm roof and Ultraframe LivinROOF. Having lower overheads than our national competitors our customers receive the best value prices without compromise on quality, be rest assured our installations team of highly skilled workers always provide excellent installations. You probably found us whilst searching for a conservatory but you may wish to consider the alternatives, An orangery gives you and your family the extra space but is a little different to a conservatory. You can improve your home by adding more space, make it energy efficient by adding the latest double glazed uPVC windows or doors, not only improving the appearance but saving you money in the long run with lower fuel bills or how about adding a Guardian roof to an existing conservatory. We also offer UPVC window repairs, door repairs and conservatory repairs, so please call us for a quote on replacement doors and windows and remember there is NO call out charge. Cheshire Conservatories use the latest technology using computer generated design so our customers can view their choices on a laptop in their own home. 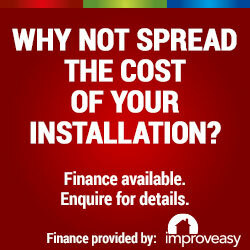 All our installations pass very strict regulations covered by FENSA. We provide our customers with FENSA certificates which will be required during a property sale. 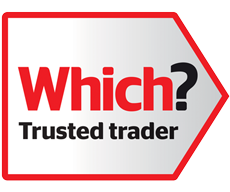 When choosing who to use please remember that not all conservatory, windows & door suppliers in the Crewe & Nantwich area give you this level of trust. Don’t forget Cheshire Conservatories not only offer conservatory repairs but window repairs, door repairs including lock repairs and hinges, we can fix almost anything as long as it can be repaired, if not we can always offer a replacement or alternative. Whether you’re looking for uPVC Windows, uPVC Doors, Canopies, Orangeries, Conservatories or Roof Line or uPVC Window & Door Repairs, contact Cheshire Conservatories and let us turn your house into a home. A conservatory is the simplest way to create additional living space for you and your family. Conservatories can now have tiled roofs offering a cost effective transformation. High quality, energy efficient windows, custom designed for you using computer software. Range of uPVC Front doors, back doors, sliding patio doors, french doors, bi fold doors. FENSA registered Cheshire Conservatories are a well established Crewe & Nantwich conservatory supplier. Being registered with FENSA helps reassure our customers of our trustworthy reputation. We have been supplying the Cheshire area for many years and most of work comes from local recommendations. Don’t forget we don’t just do conservatories, we supply and install orangeries, UPVC windows and doors, fascia and car ports. Using the latest software we can generate 3d designs in real time at your appointment. 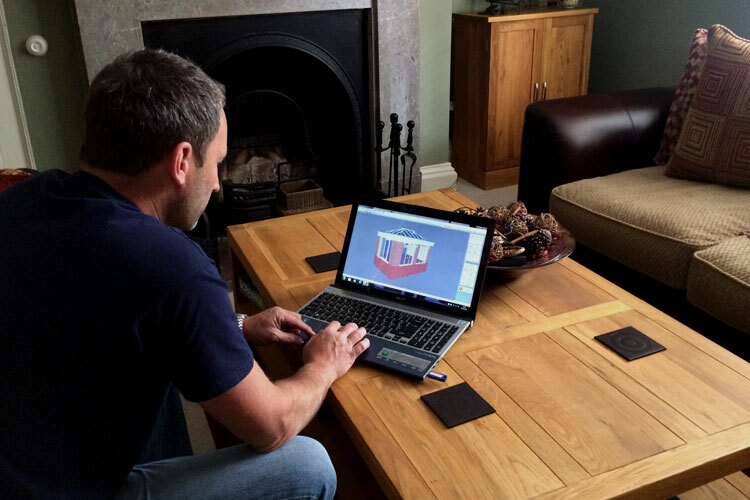 We use the latest computer aided design software and when we visit you for a quotation, we can design and show you a 3d version on a laptop of what your conservatory will look like. It really does give you a nice visual image of what you will be getting rather than the old two dimensional line drawing. You can make changes and see what it looks like. We can even email you copies for you to print out. Once we get the initial measurements in to the system it is possible to try different ideas out in real time. If you would like us to visit you or you would like some fast friendly advice please call us or use the contact form to arrange a time or to ask us any questions you may have. Whatever is needed for your personal case we can advise you or give you fresh ideas. Please check box to proceed: By agreeing to this quotation / agreement you are also consenting to your personal data being shared with third parties for the purposes of fulfilling the requirements of the Competent Person Scheme for self-certification under the Building Regulations. Personal data includes title, name, address, phone and email numbers. This data will be used to provide essential documentation and will be retained on files for the lifetime of the guarantees which do not exceed 10 years’. Cheshire Conservatories and Windows Limited is an Introducer Appointed Representative and provides a pure client Introduction through Improveasy Ltd., a company registered in England and Wales (Co. Reg. number 7807352). Registered Office: Manchester Business Park, 3000 Aviator Way, Manchester M22 5TG. The firm is authorised and regulated by the Financial Conduct Authority (FRN 708623) as a Broker, not a Lender, and offers credit facilities from a panel of lenders. The credit is subject to application and status. Cheshire Conservatories provided a great quote. Kept me informed of progress at all times and did a great job, leaving site safe and tidy. Highly recommended.